Garden Science is our School Garden Partnership Program. 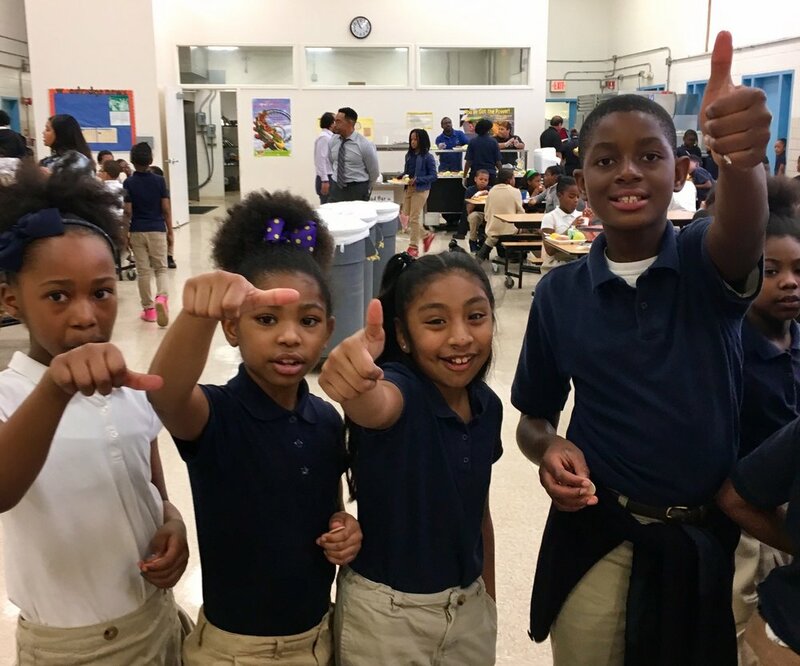 We commit to working with low-income schools in the Washington, DC region for a minimum of 3 years as they grow and establish an integrated school garden which serves as an outdoor science classroom, a living nutrition lab, and a creative space to get in touch with nature! Our Green Ambassadors Program is a 6-week summer high school internship located here at the demonstration garden. Interns learn how to garden, prepare and eat healthy produce, visit and learn about other green organizations, and much more! Science Program Reaching Out (SPROUT) is the Washington Youth Garden’s field trip program that invites youth and educators from all over the Washington metro area to visit our demonstration garden site here at the National Arboretum! Family Garden Days and Saturday Patch are a series of regular Saturday opportunities for all members of the community and their families to join Washington Youth Garden staff to experience the garden with learning games, nature crafts, garden tours and everyone's favorite, garden veggie tastings. 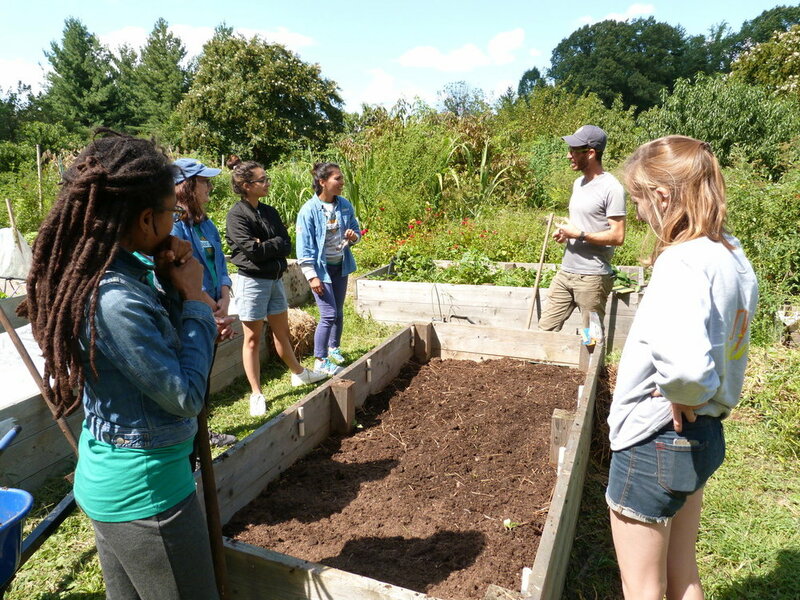 The Summer Institute for Garden-Based Teaching is a multi-day teacher training, focused on supporting classroom teachers in facilitating hands-on and standards-aligned lessons in the school garden. This program is offered annually in July.